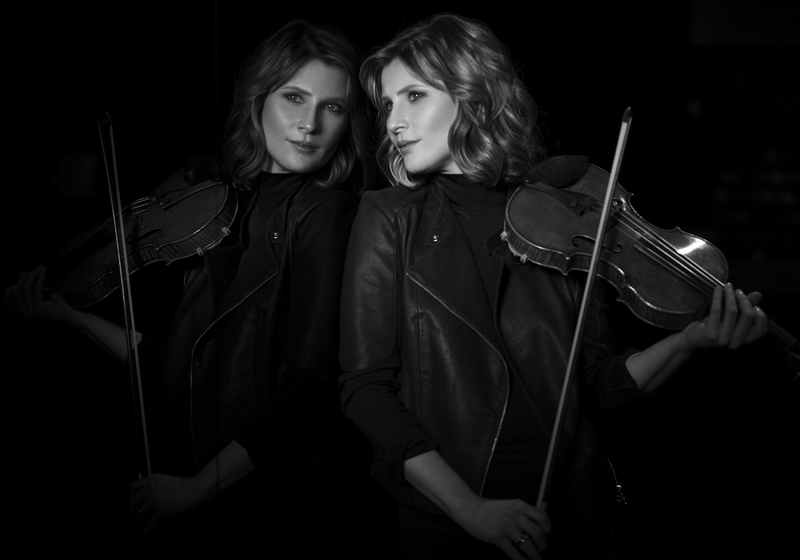 Praised by audiences and fellow musicians for her virtuosity and profound sensitivity. 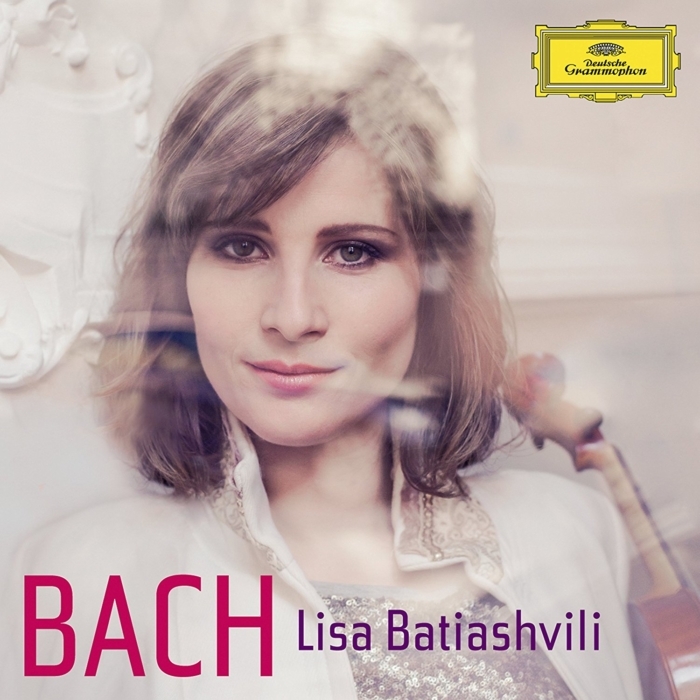 Lisa Batiashvili, the Georgian-born German violinist, is praised by audiences and fellow musicians for her virtuosity and “profound sensitivity” (Financial Times). 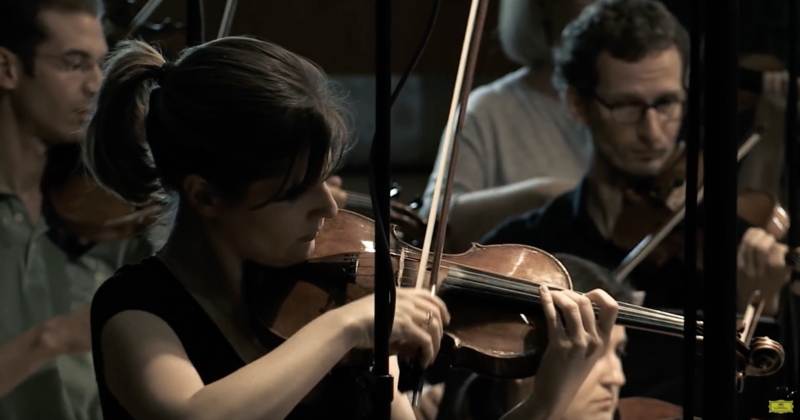 An award winning artist, she has developed long-standing relationships with some of the world’s leading orchestras, conductors and soloists. 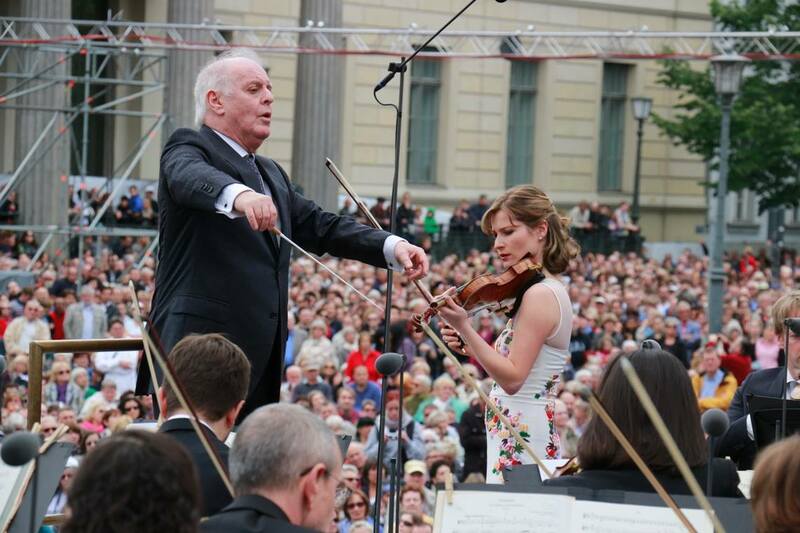 From 2019-2021, Batiashvili is the Artistic Director of Audi Sommerkonzerte, Ingolstadt and the 2018/19 Artist-in-Residence with the Münchner Konzertdirektion Hörtnagel. 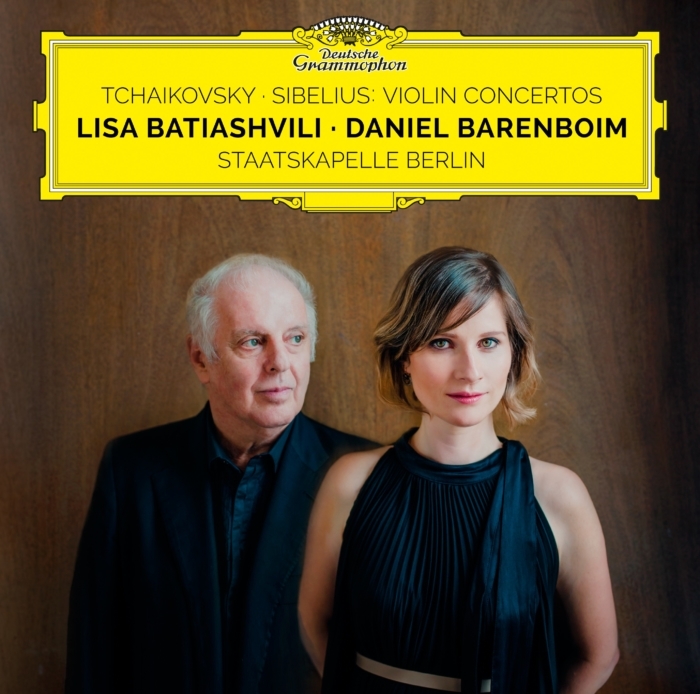 Lisa Batiashvili and Staatskapelle Berlin under Daniel Barenboim’s baton present an unforgettable version of Tchaikovsky’ and Sibelius’ violin concertos.